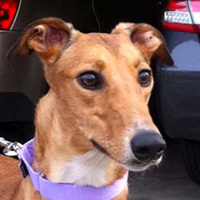 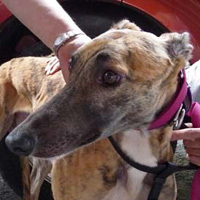 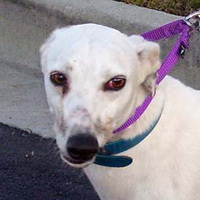 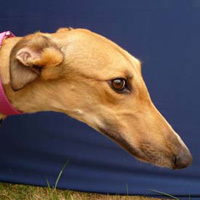 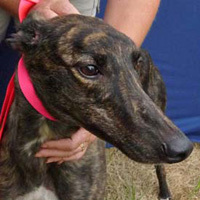 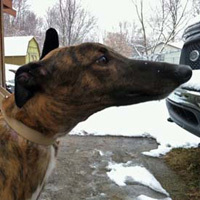 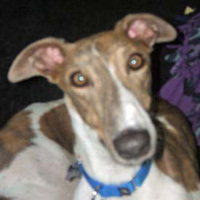 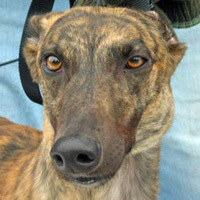 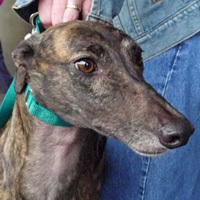 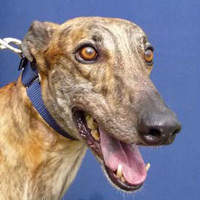 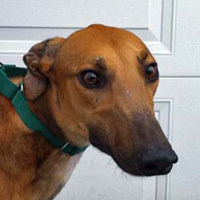 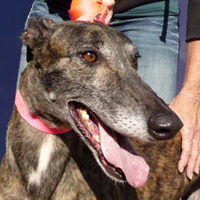 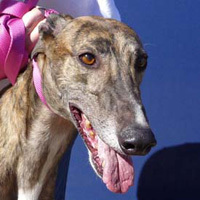 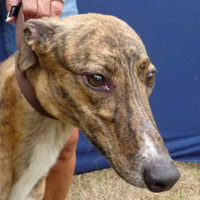 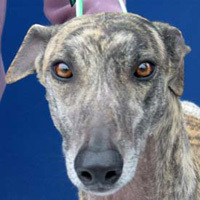 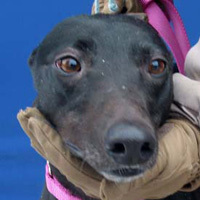 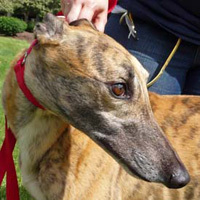 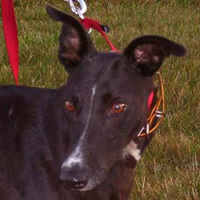 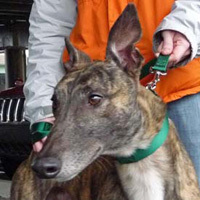 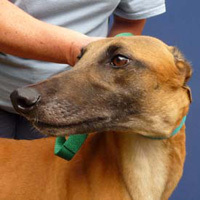 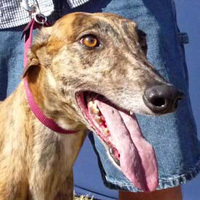 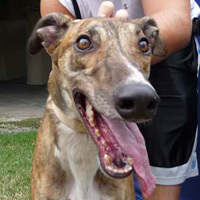 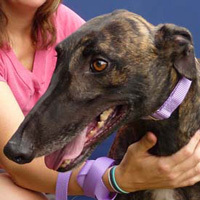 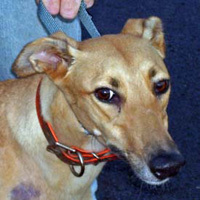 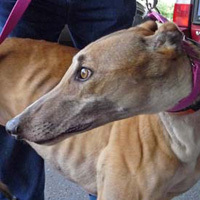 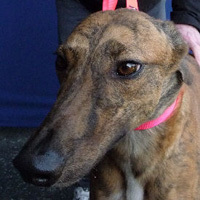 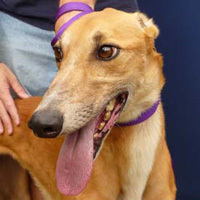 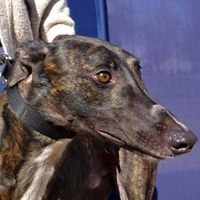 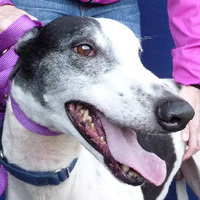 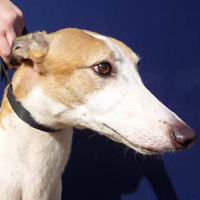 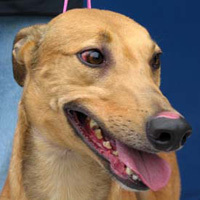 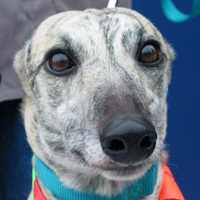 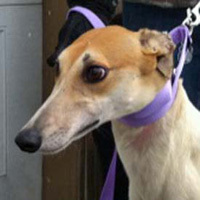 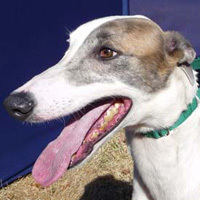 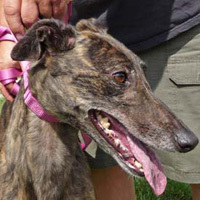 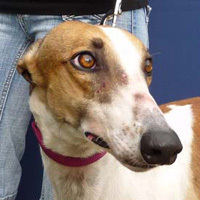 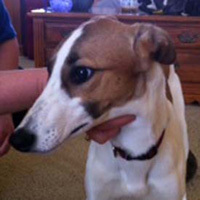 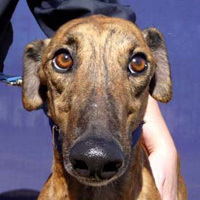 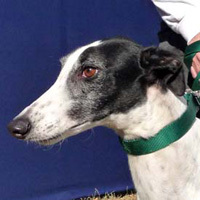 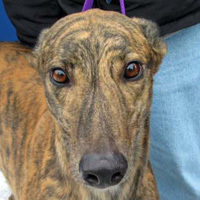 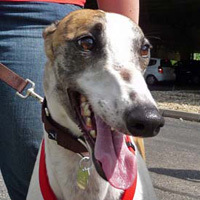 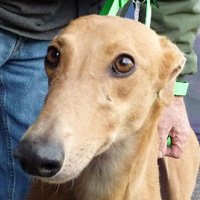 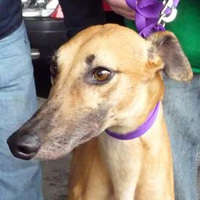 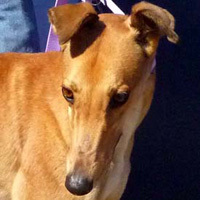 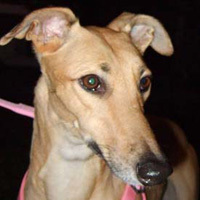 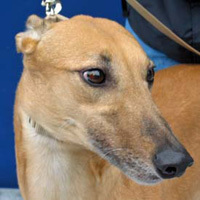 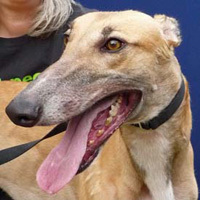 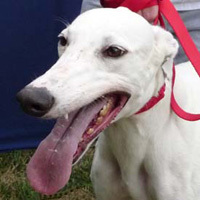 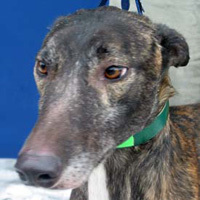 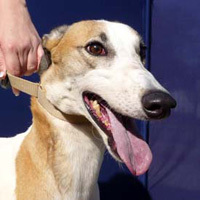 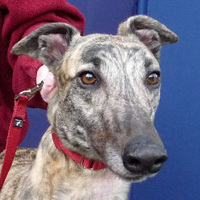 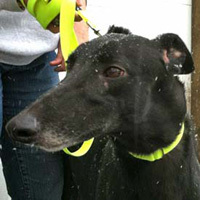 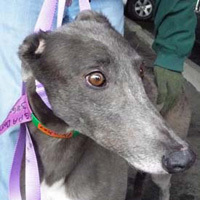 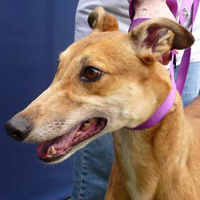 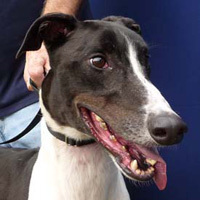 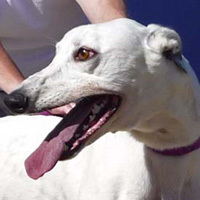 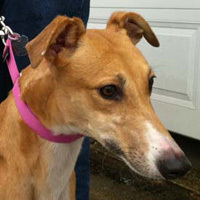 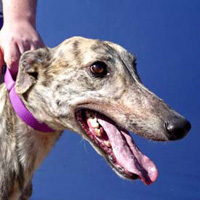 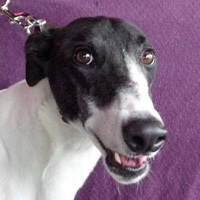 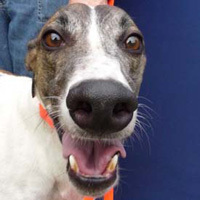 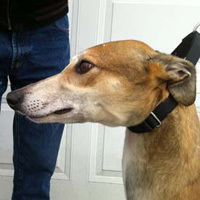 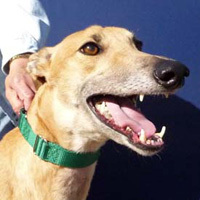 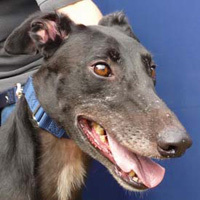 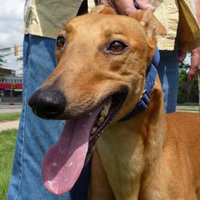 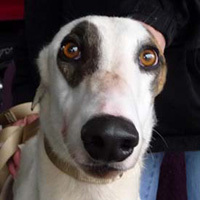 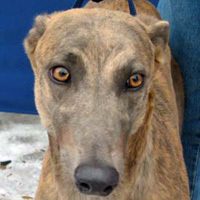 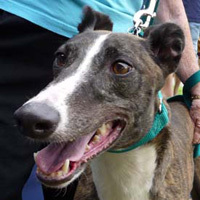 Enjoy a Meet & Great with local Greyhound owners and meet greyhounds in person. 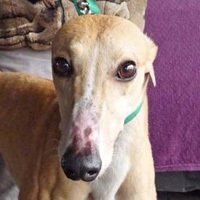 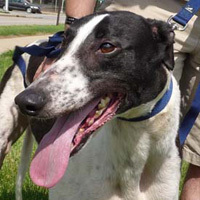 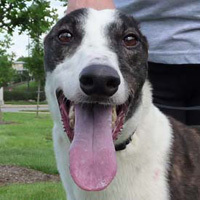 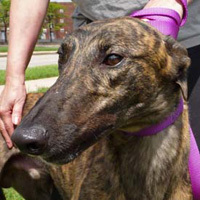 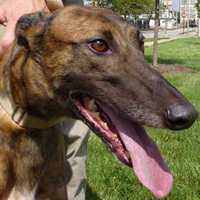 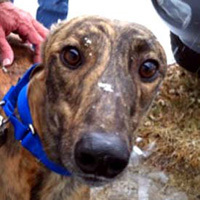 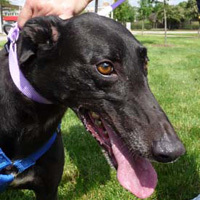 The Greyhound Pets of America Indy Chapter holds a Meet & Greet event on the first Sunday of the month at the PetSmart Store located on West 86th Street from 2:00pm - 4:00pm. 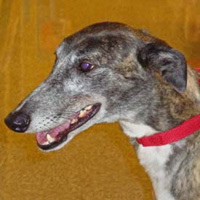 PetSmart - West 86th St.